Posted on Thursday, October 24th, 2013 at 5:39 am. Boxing History: October 23, 1931 Lou Brouillard W 15 Young Jack Thompson, Boston. Wins World Welterweight Title. Boston’s first championship bout since 1920, and the first time since boxing was legalized in the State that a 15-round bout was held. 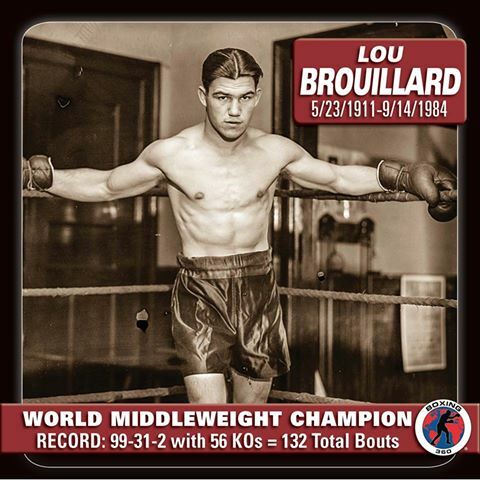 According to an “Oddities of the Sports World” newspaper column of Sept. 23, 1931, Lou Brouillard started as a right-handed boxer. Early on, however, he broke some rib bones on his right side, hampering his ability to hit with his right hand. He therefore converted to a southpaw. 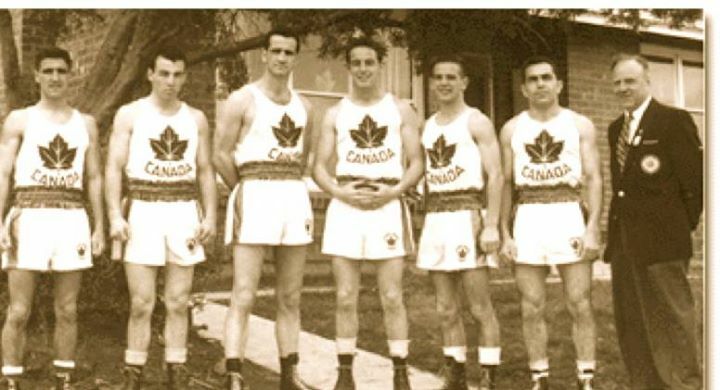 Canadian Olympic Boxing Team from past decades. Some of the best Canadian boxers were born in Nova Scotia. Two of the best were GEORGE DIXON and SAM LANGFORD. 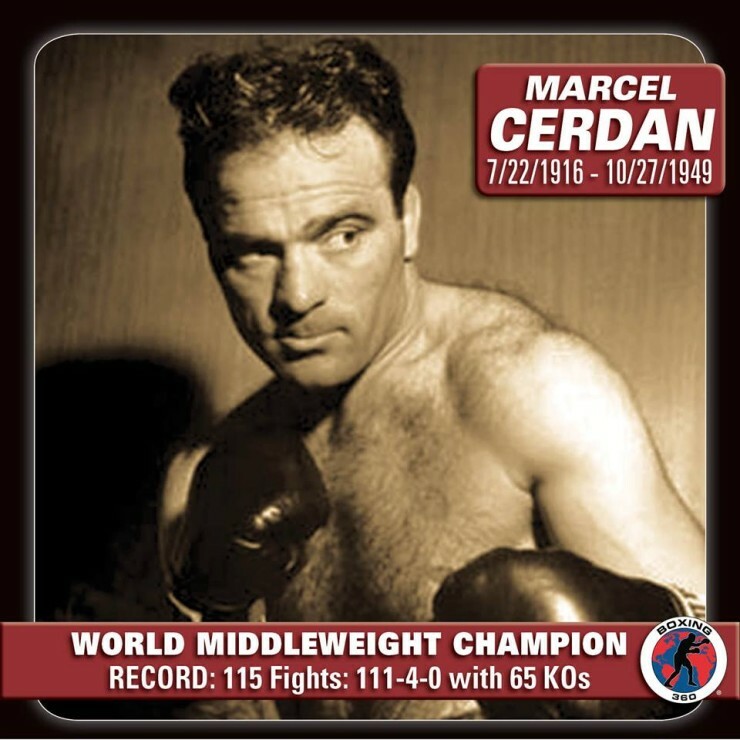 Some of the Canadians have won world titles such as JIMMY MCLARNIN and LOU BROUILLARD, and others have won Olympic medals such as LENNOX LEWIS, DALE WALTERS. SHAWN O’SULLIVAN et al.